Fiat Chrysler is recalling nearly 500,000 pickup trucks over a possible fire risk. The company said on Tuesday that some Ram trucks may be fitted with a water-pump bearing that could overheat and possibly cause a fire in the engine compartment. The water-pump malfunction could set off a warning light, and worried consumers should let their dealers know if they notice the signal, the company said. Ram 2500 and 3500 pickup trucks with 6.7-liter engines from model years 2013-2017 may have been affected, according to the Fiat (FCAU)investigation. The company's 3500, 4500 and 5500 chassis cabs with 6.7-liter engines are also included in the recall. A chassis cab is a truck without the bed. The car company said it no longer uses the water-pumps in question and no other vehicles are being recalled at this time. Fiat said it's not aware of any related injuries or accidents. It affects an estimated 443,712 trucks in the U.S., about 46,220 vehicles in Canada and another 4,485 outside North America, the company said. The Ram 2500 and 3500 are Fiat Chrysler's medium and heavy-duty trucks. It's not the first time this year that Fiat has alerted consumers to possible safety concerns. 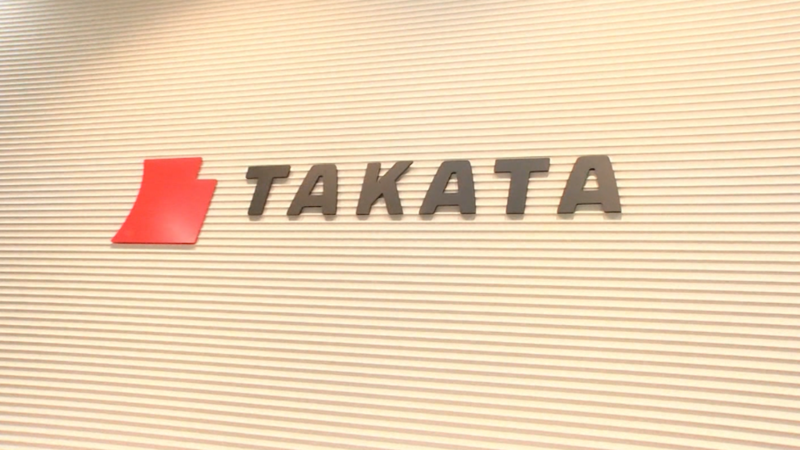 In May, the company recalled 1.3 million pickup trucks due to a software problem that may have been tied to at least one death and two injuries.